We are extremely proud to announce Mobilunity being named as a Global Leader among IT and Business Service Companies according to high-reputable and worldwide famous source – Clutch.co. Every year Clutch announces the best 250 companies in IT and business services around the world. This year, in 2018, Mobilunity has become one of these companies in the list of the best companies globally that demonstrate excellence in IT and business services. 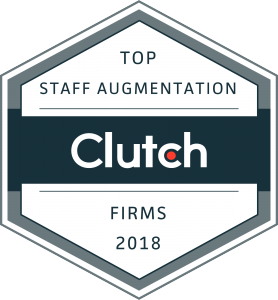 With their annual announcement of the best B2B companies from around the world, from software developers to call centers, Clutch has included our team as a leader in staff augmentation services; alongside some worthy competition, the research and reviews firm has placed us 15th. Even though any company can get their services listed on Clutch, only the strongest and most consistent performers are labelled leaders in their respective fields. 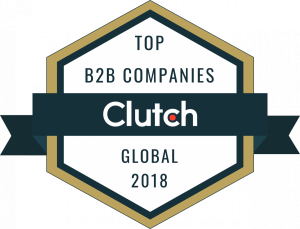 For those that don’t know, Clutch is a B2B ratings and reviews platform based in Washington D.C, covering thousands of companies across hundreds of industry verticals; their goal is to foster productive business relationships through detailed analysis. The base of their company evaluation lies in client interviews, where the Clutch team speaks directly to a company’s references regarding the challenges and solutions of their time working together. Coupled with this is Clutch’s unique ranking methodology encompassing over a dozen factors such as market presence, clientele, and industry recognition. They are then able to formulate a Leaders Matrix of the best firms in a particular industry, those with the ability to deliver. Mobilunity provided timely, professional web development services, helping us run our projects more effectively, saving both time and money. We wouldn’t hesitate to use the services again, and have no complaints at all! Mobilunity has been an outstanding full service provider for us. We are very pleased with our team, and really enjoy Mobilunity’s understanding and flexibility in regards to our needs. As XpoLog continue to grow, Mobilunity continuously delivered high quality, exceptionally talented people and resources for us. We expect to continue and develop our work with Mobilunity in the near future. Clutch’s sister website, The Manifest, also named our team one of the best business process outsourcing companies in the world! 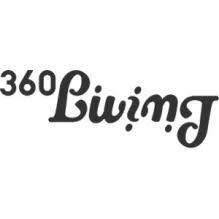 Their platform encompasses business how-to guides, company lists, and industry reports. Mobilunity is not going to stop here. We want to take more and more heights. We can say with the confidence, that we are growing with each month and this is very noticeable. The number of employees grows every week and we are working very hard to be even bigger. 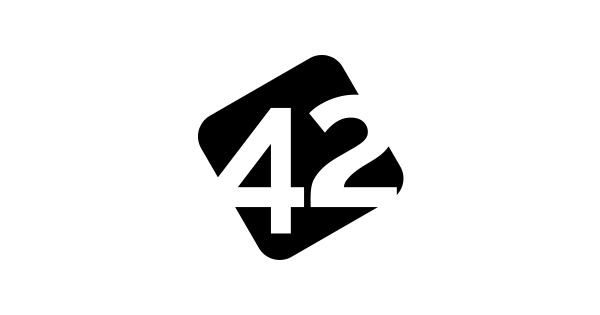 We are planning to publish even more such posts with the good news regarding our company in the following year, so stay tuned! Is It Affordable and Reasonable to Hire Developers in Estonia?